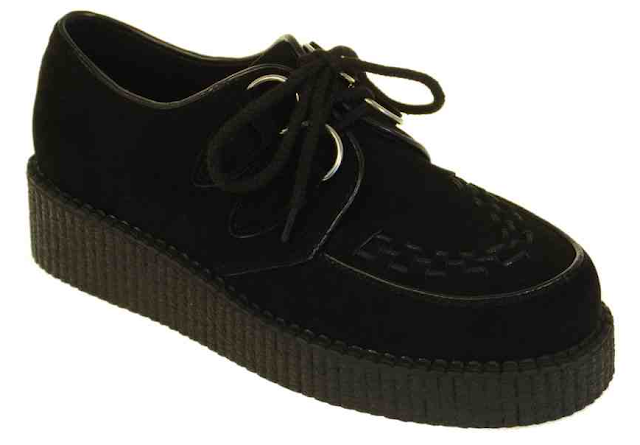 I never thought I would see the day when I said this, but I really, really want some creepers. 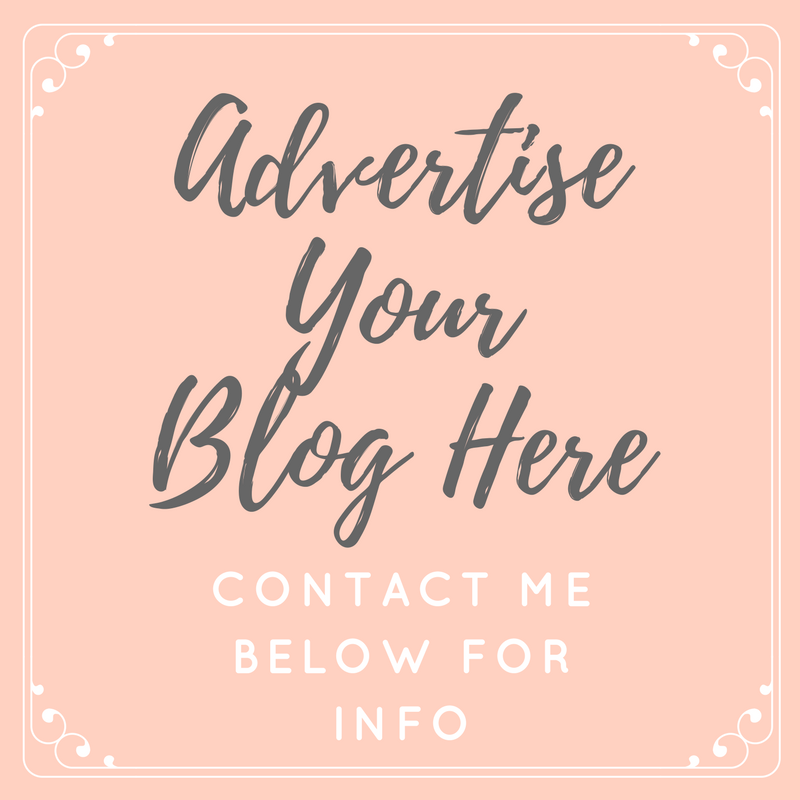 I'm not quite in the stages of wanting leopard print, or bright coloured ones (yet), but a pair of plain black ones would sit so well in my current wardrobe, with little dresses and leggings. Yes they're ugly, but they're SO ugly that they're actually quite nice?! I'm totally going to treat myself on payday... I just hope I can actually pull them off! You can buy these from Linzi Shoes.